Are you looking for a way to improve your business’ marketing strategies? Do you want to increase the visibility of your business online? If you have answered yes to these questions, then you should consider hiring a digital marketing agency. Hiring a digital marketing agency is one of the most effective ways to market your business. Provided this agency has its own digital marketing team and technologies and not outsourced them. Unlike hiring your own marketing staff, who has capability and time limit, digital marketing agency has team members who are specialized in different kind of online marketing services. A successful agency uses digital technology and online platforms to promote your business. It involves consultants, developers, programmers, and strategists that work together to improve your brand’s online presence. Digital marketing will cover essential online marketing activities like SEO, online advertising, social media marketing and content marketing. They help you build your online presence everywhere. Listed below are some of the benefits of hiring a digital marketing agency. It’s a cost-effective way to market your business. 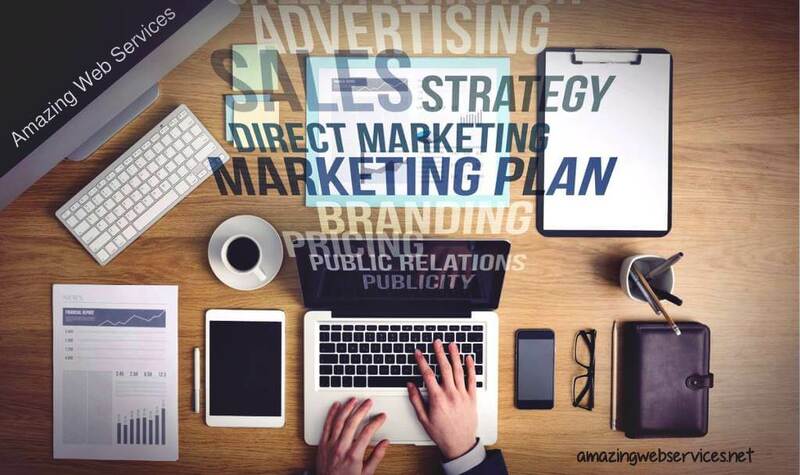 By delegating the online marketing portion of your business to a digital marketing agency, you can focus your time and energy on other core operations of your business. By doing so, you are able to boost your sales and increase your brand reach in the most economical way. Place your trust on the people who are qualified to manage your online presence. Leave your digital marketing strategy implementation to the experts. You get excellent data analysis results. A digital marketing agency collects updated data and reliable information to improve your business. It gathers and evaluates the latest online trends and uses the obtained data to make your business grow. Statistics and other relevant information are compared against one another to create the suitable marketing strategy for your business. This data collection is rigorous process and requires extensive research to guarantee the quality of data produced. You’ll receive regular data monitoring. With the use of latest analytics and tracking tools, digital marketing agencies make judgments based on reliable data and seek new ways to increase your sales and brand presence online. The agency monitors the progress of your online marketing campaign, which can be improved or tweaked depending on the latest data results. By using the strategy made by your digital marketing agency, you can increase your audience reach. With the rise of your business’ visibility, you have higher chances of income generation and customer conversion. This targeting technique transforms online leads into paying clients with the proper communication approach. You get to improve engagement with your audience. A digital marketing agency knows the right engagement tactics to improve your business connection with your audience. It helps in your brand promotions and attracts potential clients. This strategic approach also includes improving your online content and presenting your brand in the most effective way. Through this agency, you can get online feedback about your brand and business, which can be your basis for improvement. Allow your brand to be recognized across the world via online marketing. Explore different avenues to expand your business and increase your prospective client base. Your digital marketing agency will help you create a remarkable business presence that is accessible from anywhere in the world. If you like to review your company’s market strategy so that you can build a strong market presence, we will be happy to have a meet up with you. We will provide you with an non-obligatory introduction and learn about your business. From there, we will be able to share what we recommend for your business. If what we say make sense to you, we can work out a strategy with a goal that we can see in short to long term. You can contact us or fill in the form on the right to get one of our representatives to contact you.